If you are a homeowner and Home Performance is not offered in your area, you can still take steps to improve the energy efficiency of your home. Your first step should be to contact your utility to see if they offer free or discounted energy audits to their customers. Search for incentives by state. If not, you can hire a home energy professional, such as a certified Home Energy Rater, to evaluate your home’s energy efficiency. 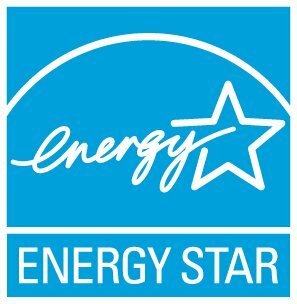 To find a Home Energy Rater, visit the ENERGY STAR for Homes Partner Locator. Then, work with your home energy professional to find local contractors who can perform the needed energy improvements, which might include air sealing, adding insulation, replacing windows, upgrading heating and cooling systems and sealing ductwork. Learn more about how to improve the energy efficiency of your home.